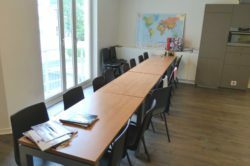 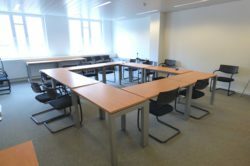 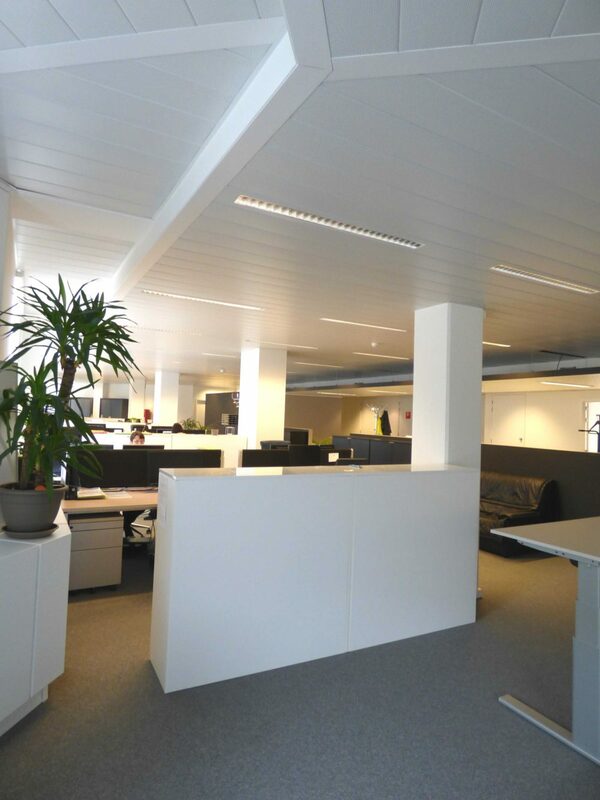 The Dillens building offers 3.353 m² of office space in a building complex situated around a peaceful inner garden. 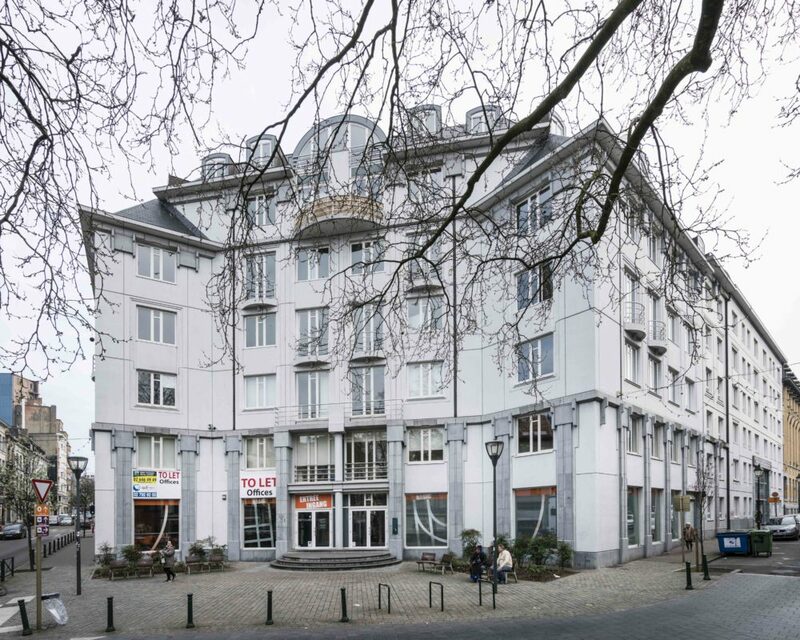 The building complex consists of a flathotel Hilton Suites, a 4 star Hilton Garden Inn hotel, apartments and offices. 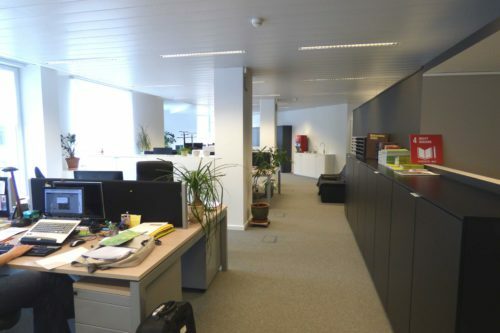 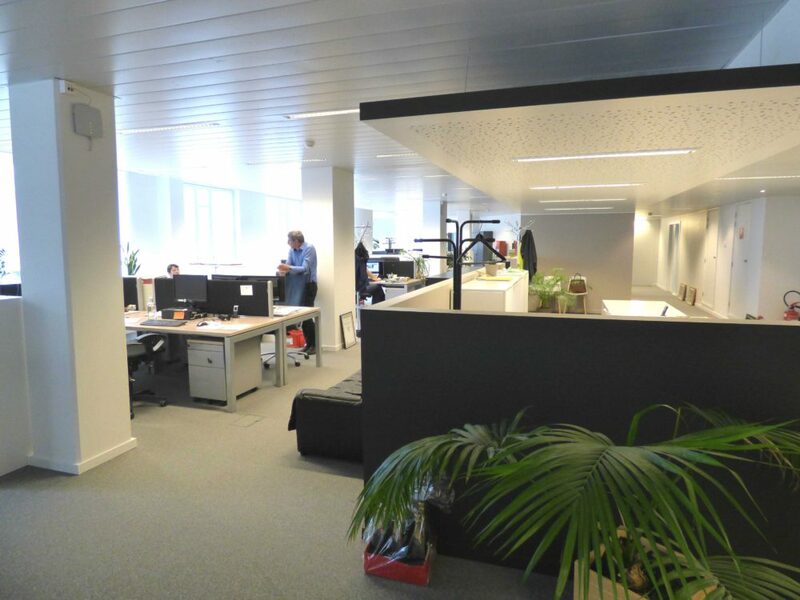 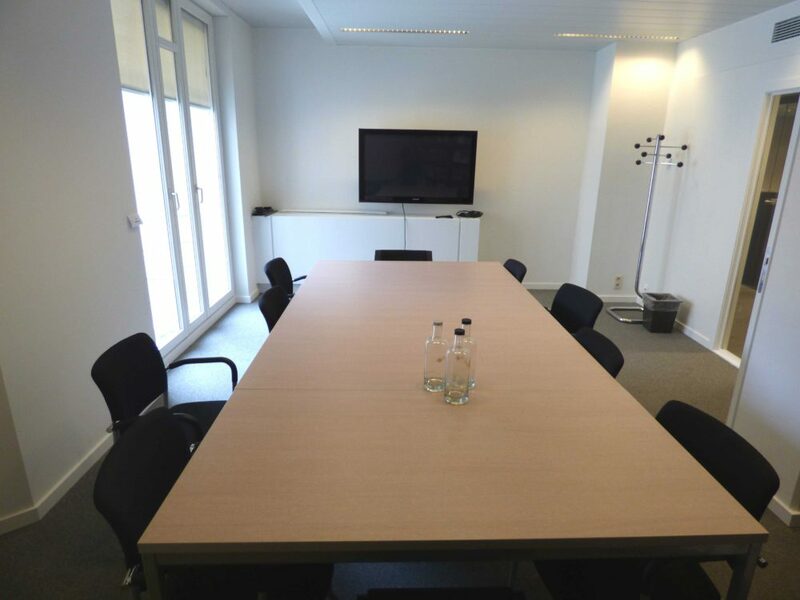 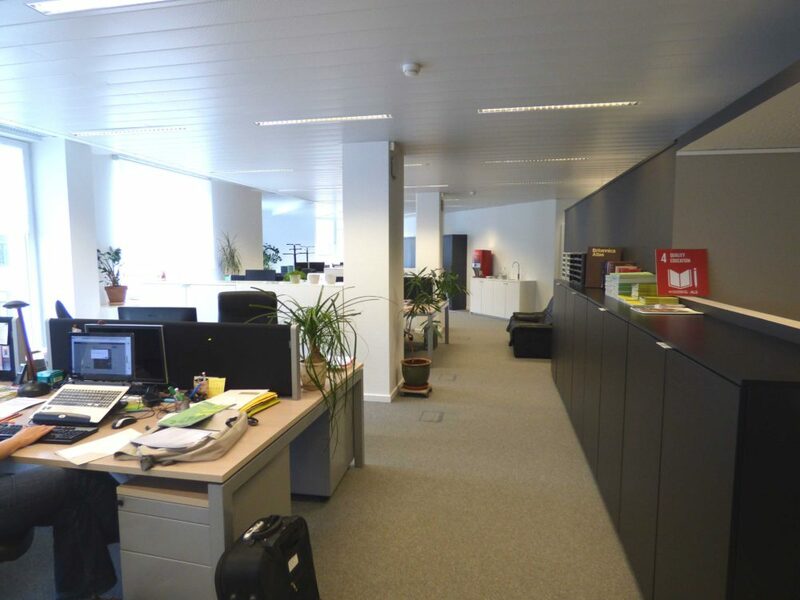 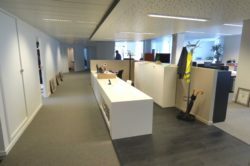 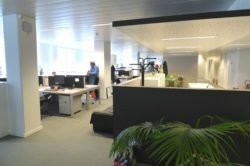 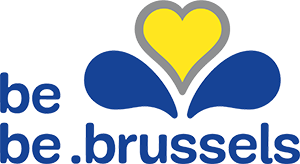 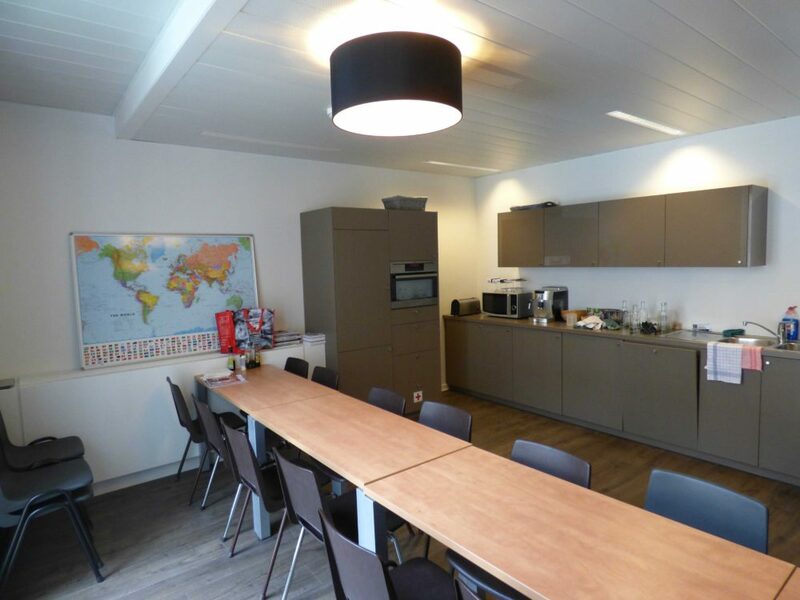 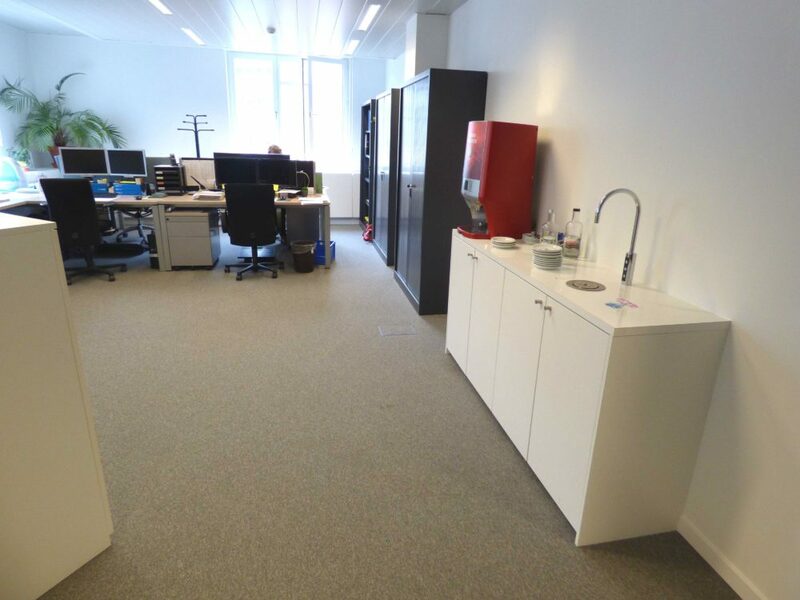 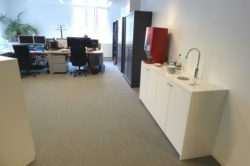 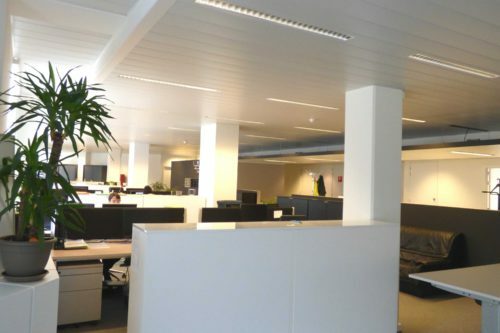 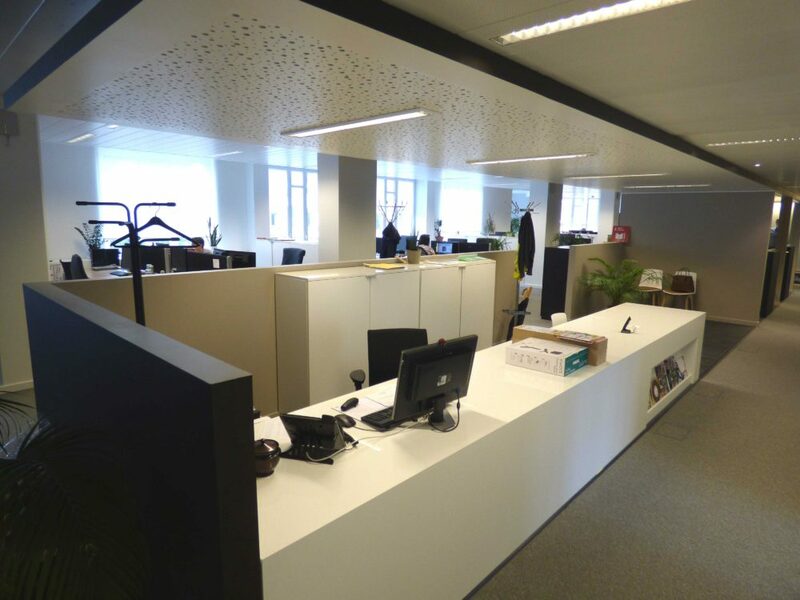 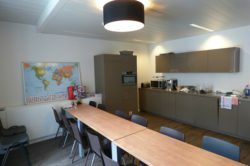 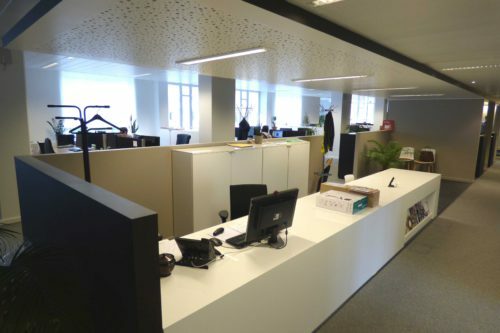 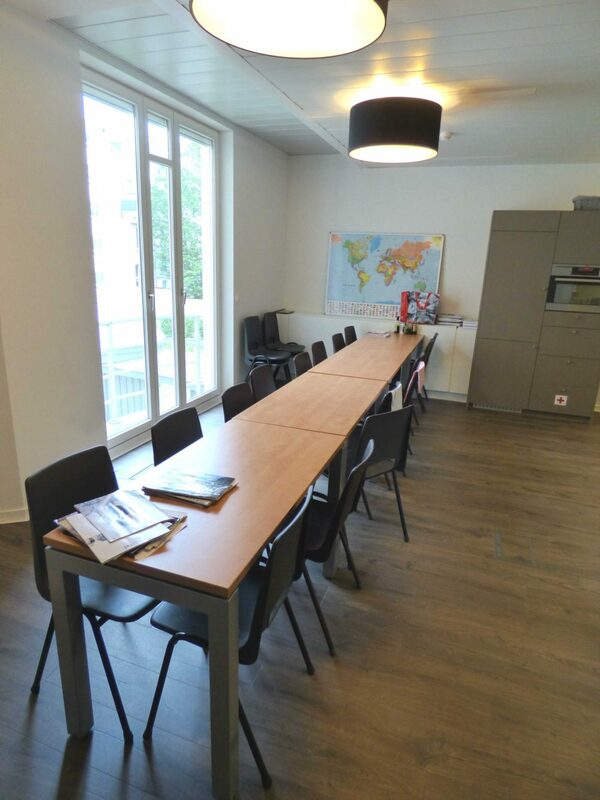 The offices are located on the first and second floor and accessible via Munthofstraat 40 or via Dillensplein 1. 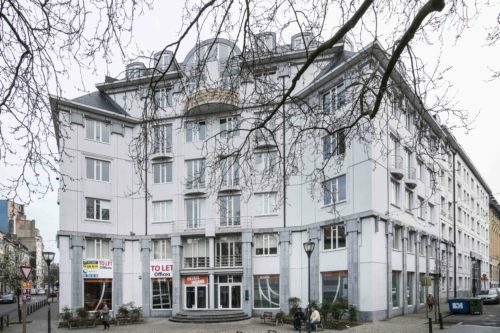 Underneath the building, there is an underground car park with 68 parking places.